Given its year-round sunshine and tropical climate, Miami is one of the best destinations for those looking to escape cold, gloomy weather. Whether you're planning your spring break trip or just a quick weekend getaway, you should work with Vacatia to book your stay at a nice resort with a great pool so that you can soak up as much Florida sunshine as possible. 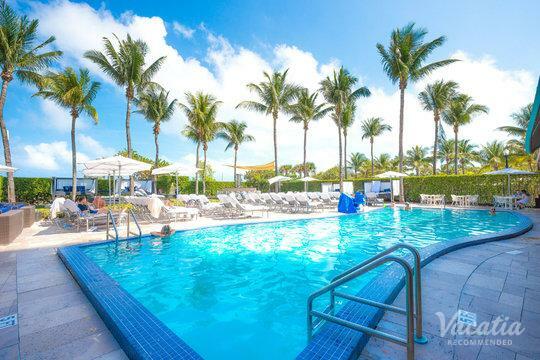 If you want to stay at one of the resorts with best pools in Miami, simply let Vacatia help plan your upcoming vacation. 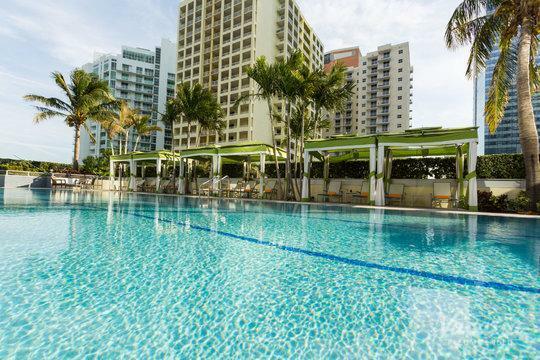 With Vacatia's help, you could stay at one of the best resorts in Miami, and you'll be able to relax by a beautiful pool day after day. 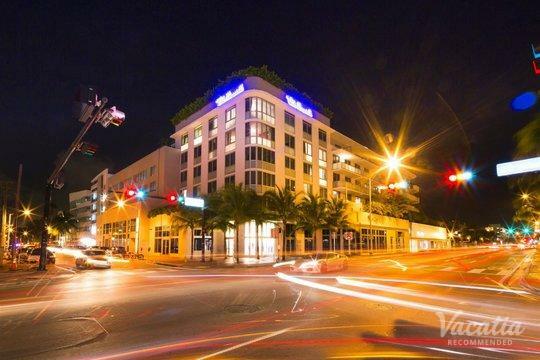 Vacatia can help you make the most of your time in Miami, so be sure to work with Vacatia to plan a one-of-a-kind trip to this trendy, tropical city. And, of course, Vacatia's attentive Guest Care team will always be available to answer any questions or address any concerns you may have, so you can rest assured you're in great hands when you book your accommodations through Vacatia. 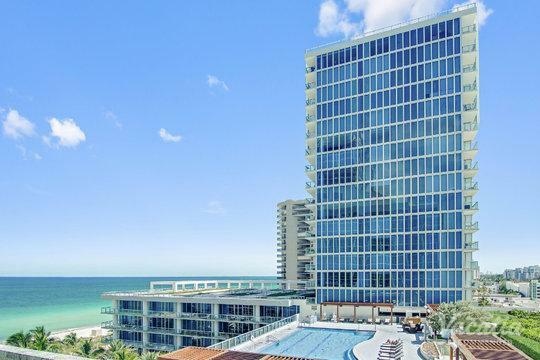 Miami may have world-class beaches, but it also boasts some of the best pools in the country. If you want to split your time between the beach and the pool, you should work with Vacatia to book your stay at a resort with a great pool. 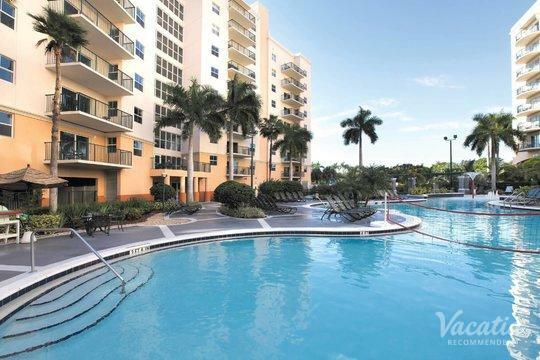 Not only will Vacatia provide you with a luxurious resort with a great pool, but Vacatia's rental properties also feature the added space and comfort of a home. When you stay at a Vacatia rental property, you'll have access to your own fully equipped kitchen, added living area, and resort amenities. 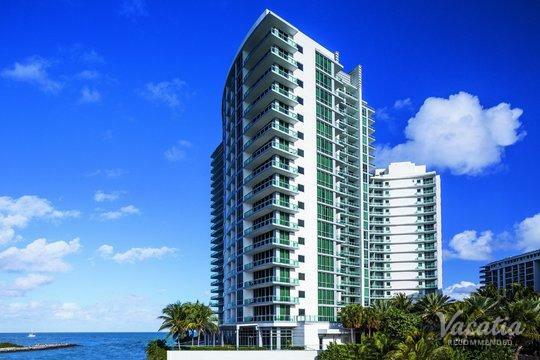 So you can experience the luxuries of vacation and the comforts of home at the same time, which is why your upcoming Miami vacation is sure to be truly unforgettable. 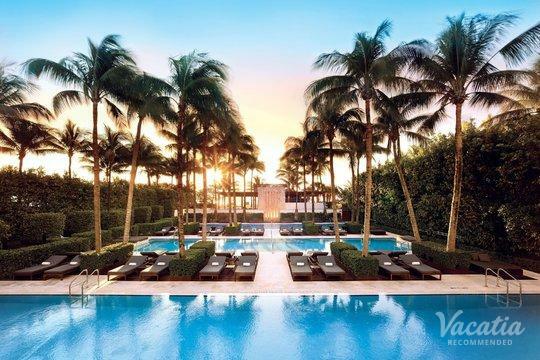 Start planning your trip to the sun-soaked shores of Miami by browsing Vacatia's selection of resort hotels with beautiful pools. 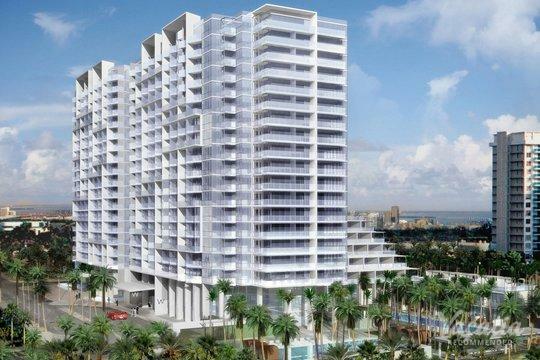 Miami boasts so much to do and see that you will never be bored in this Florida hotspot. However, many people travel to Miami to rest, relax, and enjoy some sunshine. 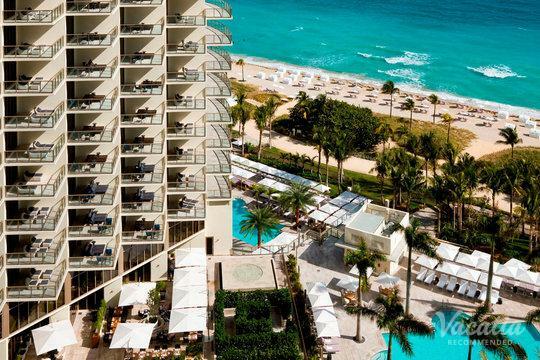 So if you want to indulge in a bit of R&R during your Miami getaway, you should find a secluded beach, pamper yourself with a spa treatment, or simply stay at a resort with a great pool. 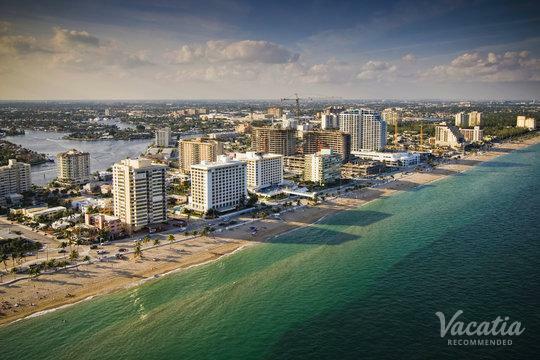 After a bit of relaxing, you can head out into the city to experience its top-rated dining, shopping, and nightlife, or you can partake in some water activities like jet-skiing and fishing. 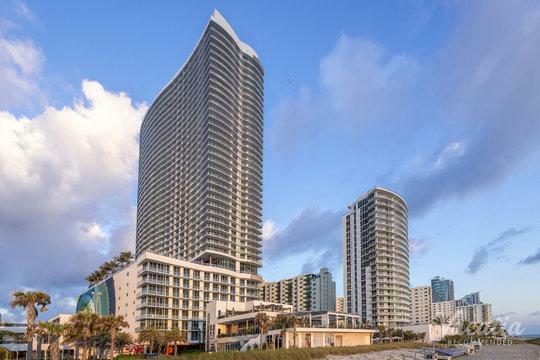 No matter what you have on your Miami itinerary, you should let Vacatia help you improve the quality of your vacation by finding the perfect home away from home for your stay. 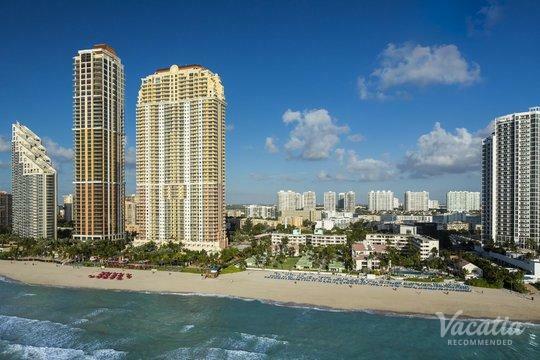 Vacatia can find you a dream vacation rental that will make you feel right at home in the beautiful, vibrant city of Miami.